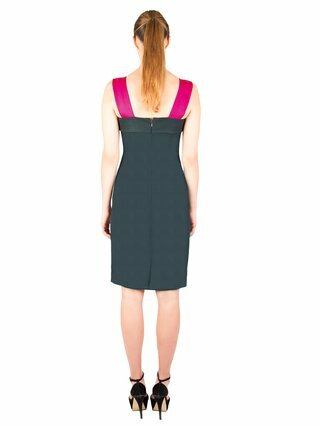 Beautiful deep green colour and contrasted magenta wide straps make this pencil dress perfect for the romantic spring season. 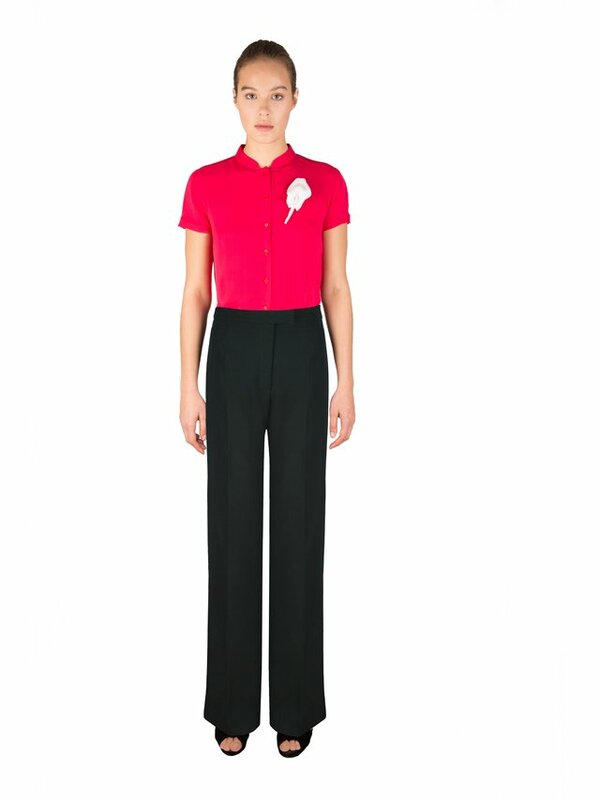 Fine merino wool outlines its gracefully tailored feminine silhouette. 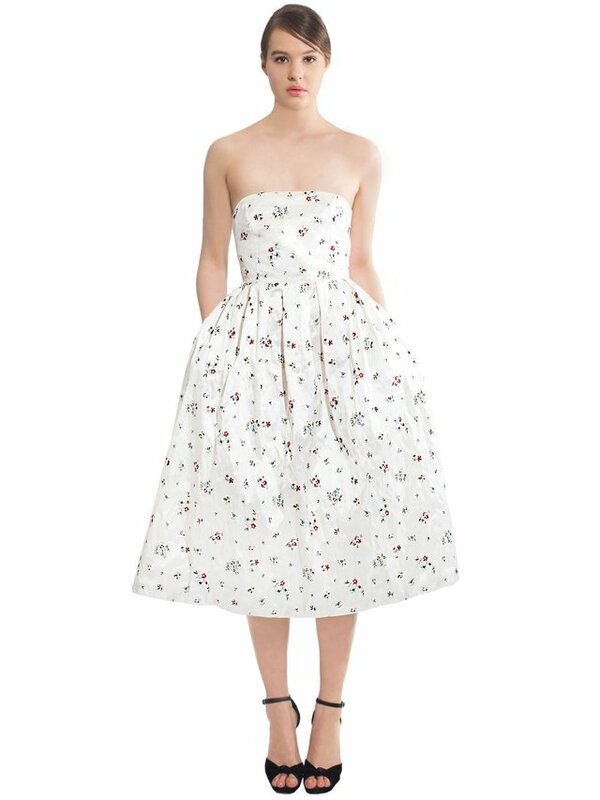 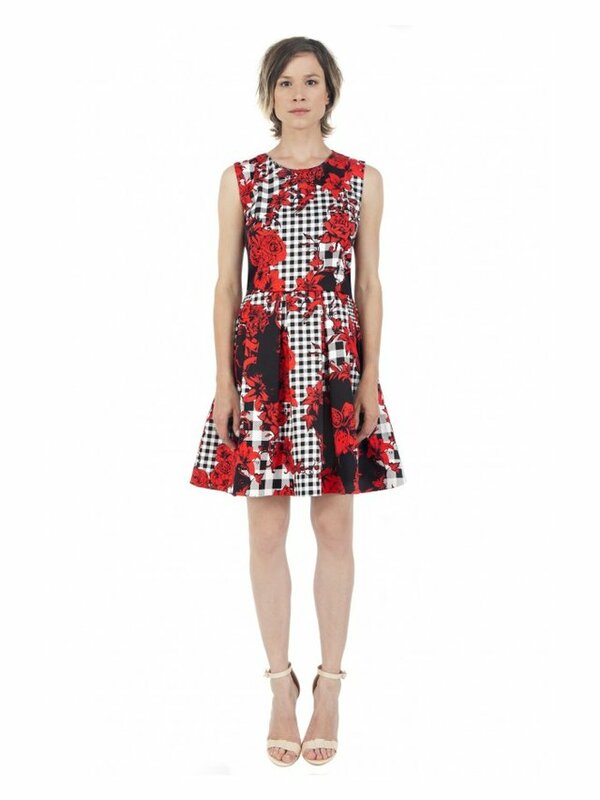 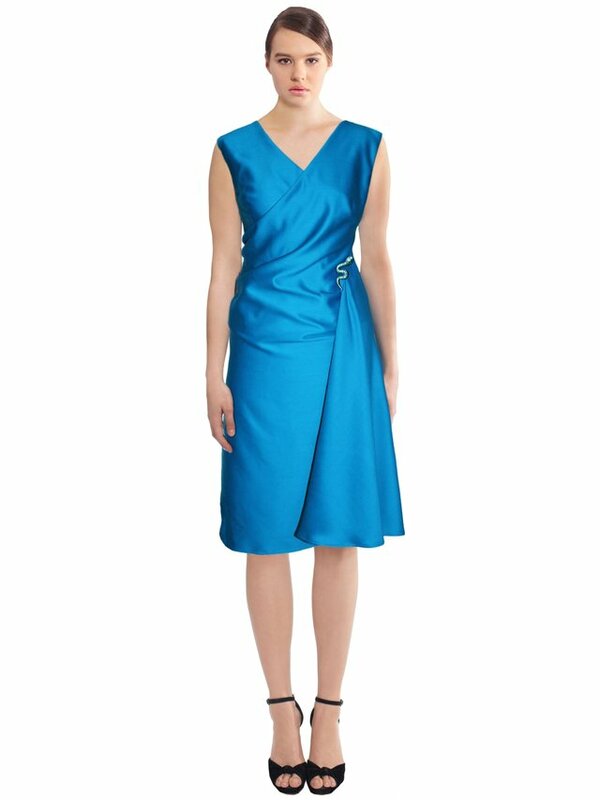 This dress stands out for its bright colour calla flower.